In October of 1980 in Montgomery, Illinois, USA , the Pipe Band was formed in the driveway of Craig "Mac" McCloud along with his buddy Dr. Jim Rising. The Band was later renamed the Tunes of Glory Pipes and Drums, and celebrated its 30th anniversary in October, 2010. Mac is still active in the band as Drum Major. The Band has competed successfully in both Grades 4 and 5 as a proud member of the Midwest Pipe Band Association. 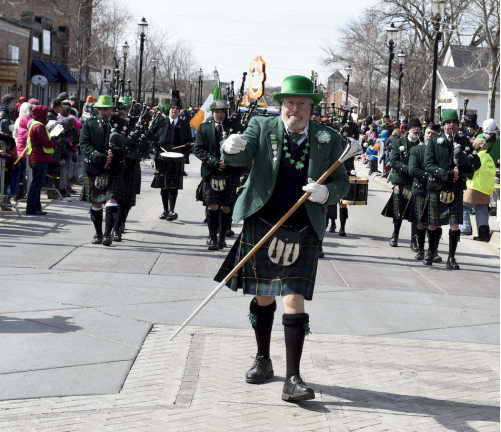 The band also has pipers and drummers that participate successfully in solo competition. For the 2016 season, the band will be competing at Grade 5. In 2010, Tunes of Glory won the titles of US Open Pipe Band Champions in Grade 5, and MWPBA Champion Supreme in Grade 5, which is the fourth competitive championship in the Band's history. The Band performs throughout much the far western Chicago suburbs, such as our sponsor and home base of Warrenville. Long time support has also come from events in Naperville, St. Charles, Wheaton, Plainfield, Glen Ellyn, Itasca, and Manhattan. Tunes of Glory Pipes and Drums US Federal 501(c)(3) not-for-profit organization. 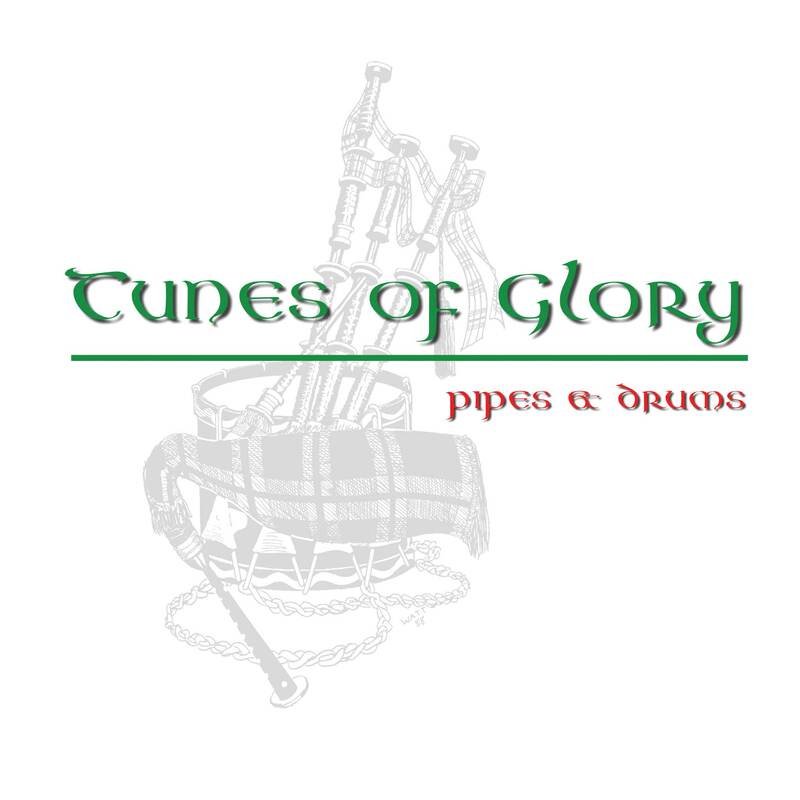 Tunes of Glory is under the musical direction of Pipe Major John Boyle and lead drummer Joanna Lloyd. The bands student program is run by Janet Fitchuk and the band is privileged to receive regular professional piping and drumming instruction from Adrian Melvin and Andrew Hoinacki. The Band rehearses at Warrenville City Hall (map and directions) each Wednesday evening 7:30pm-10:00pm, and teaches students 6:15pm-7:15pm. 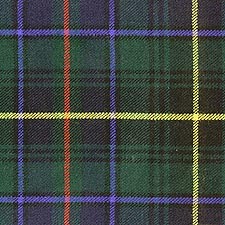 Tunes of Glory wears the Modern Hunting MacInnes tartan.